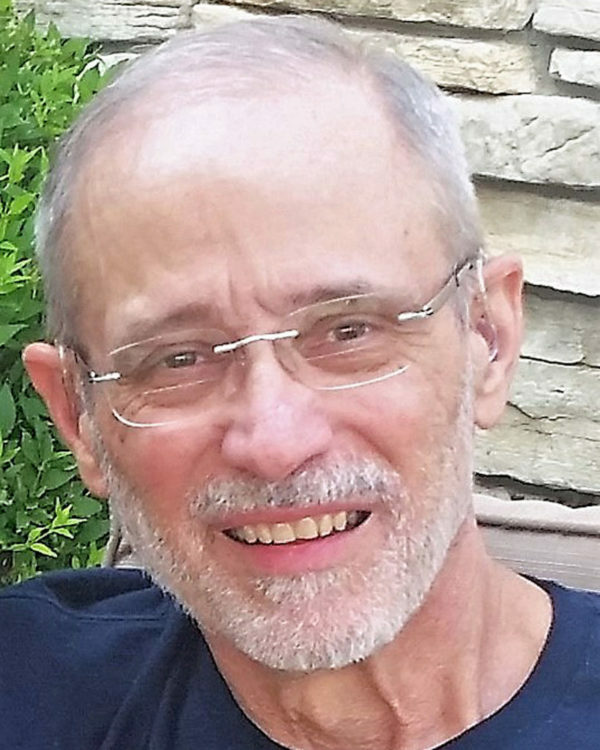 Robert Jack Eshelbrenner, age 71, died on January 9, 2019. Bob was born November 1, 1947 in Fort Scott, Kansas, the son of Jack and Sara Handly Eshelbrenner. He was a 1965 graduate of Fort Scott High School. Bob graduated from Pittsburg State University with a degree in business. He worked in the insurance industry specializing in information technology, retiring as CIO from Hastings Mutual in Michigan. Bob also served in the United States Army in both active and reserve duty for 27 years. 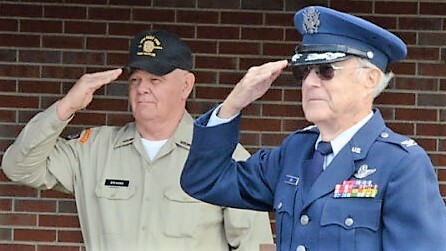 He retired with the rank of Colonel after serving in Operation Desert Storm. He is survived by his wife Nancy (Wogan) Eshelbrenner of Fishers, IN; two daughters, Erin Green of Fishers; Kate Sowder and husband Jason of St. Louis, MO; and three grandchildren, Ellie and Jackson Green of Fishers, IN. and Nate Sowder of St. Louis, MO. Also surviving are three sisters, Sally Steckler and husband, Mike, of Prairie Village, Kansas, Lyn Hixon and husband, Mitch, of Brentwood, Tennessee, and Jara Martin and husband David, Fort Scott. Following cremation, Rev. Dusty Drake will conduct a memorial service at 10:00 A.M. Friday, February 8, 2019 at the Cheney Witt Chapel. Burial with military honors will follow in the U. S. National Cemetery. The Family will receive friends from 5:00 -7:00 P.M. Thursday at the Cheney Witt Chapel.